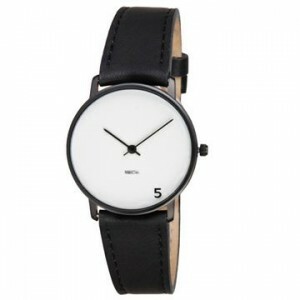 The 5 O’Clock watch case is available in a black IP finish. It is intended to be worn by both men and women. It is water-resistant up to 100 feet. It’s Happy Hour!!!! !